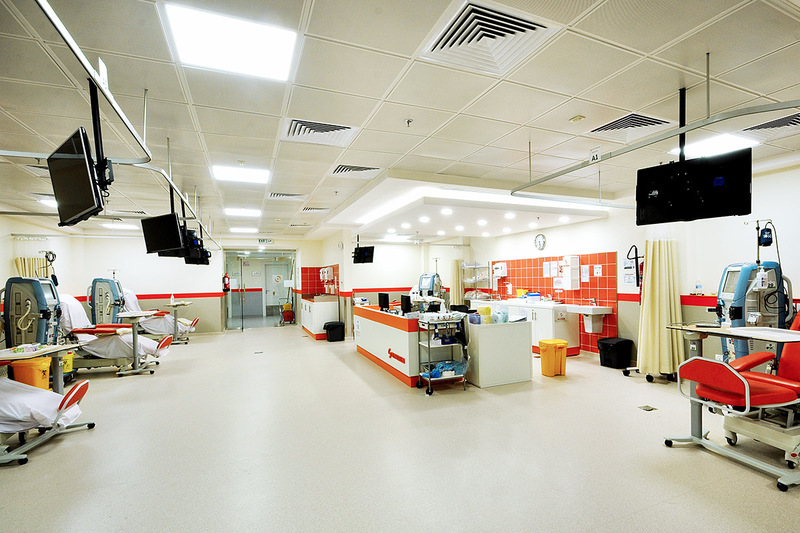 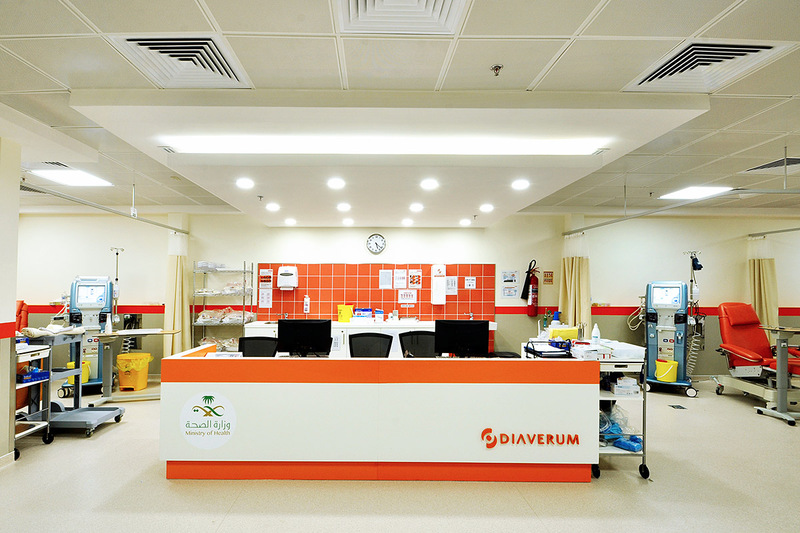 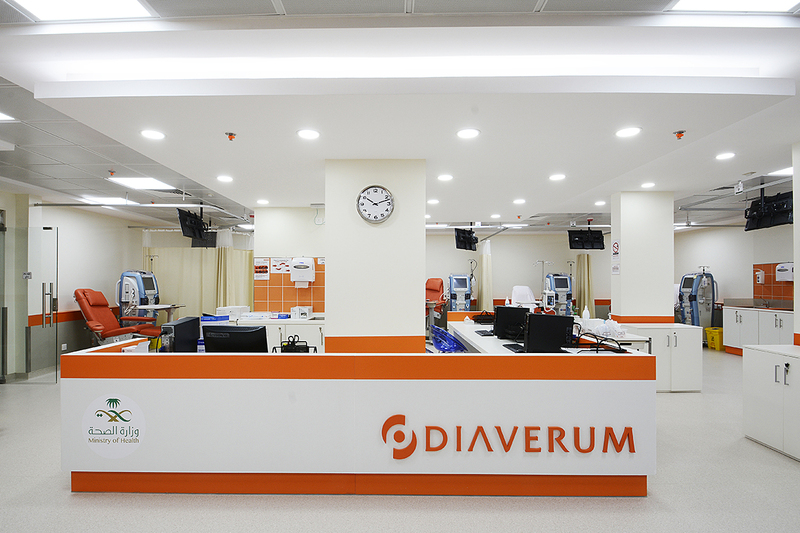 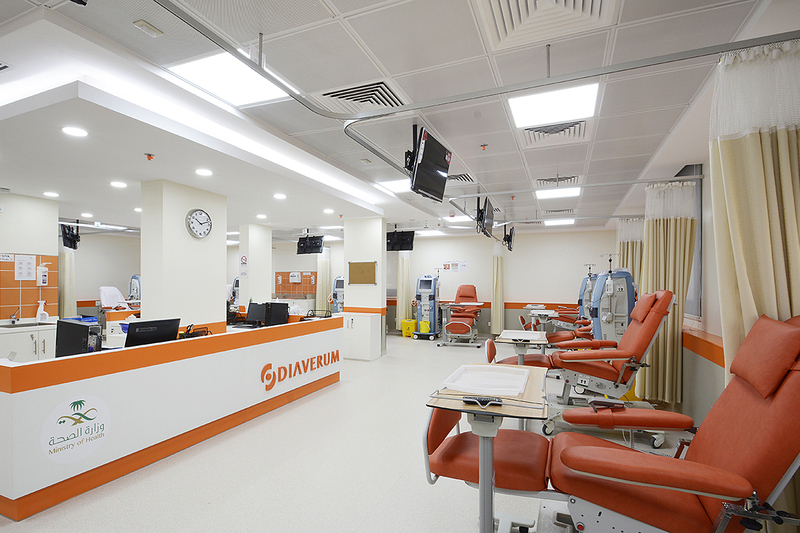 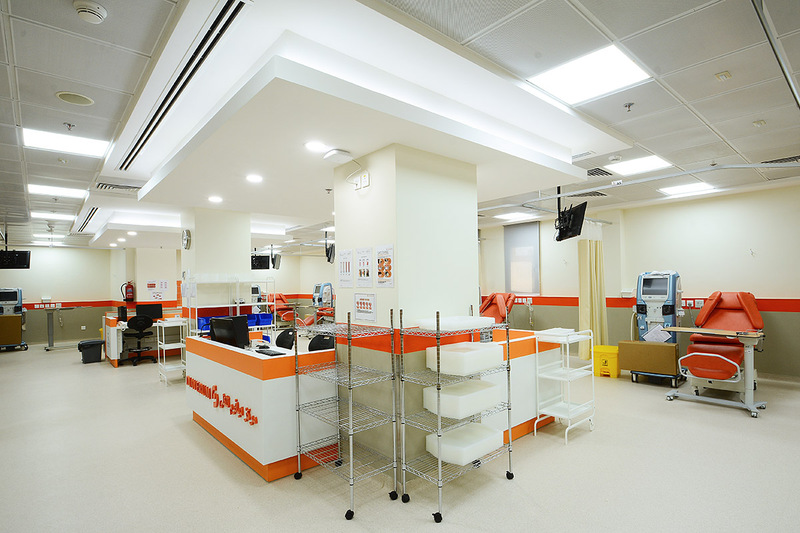 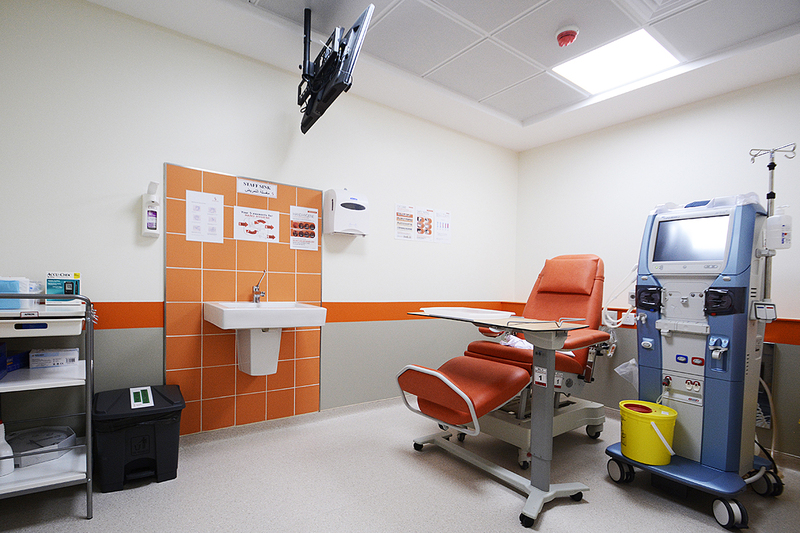 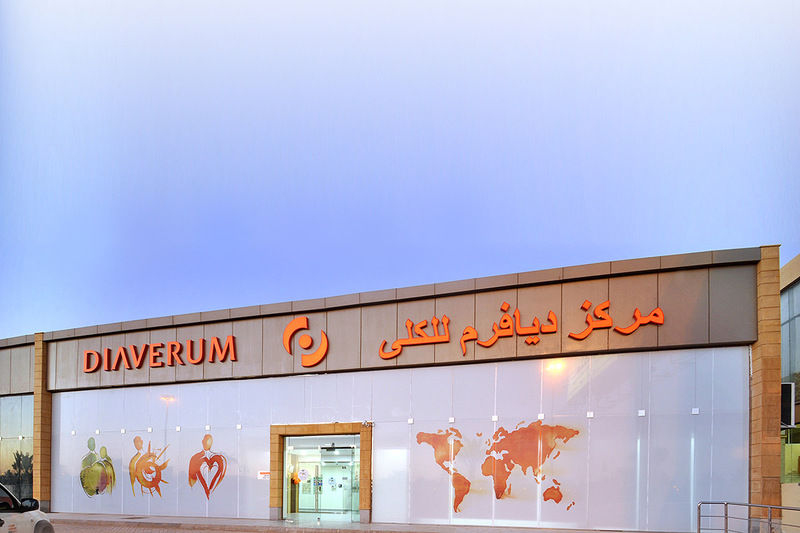 The project regards the construction of 30 dialysis clinics spread over the entire territory of Saudi Arabia, as the start-up of a ministerial program of development that involves the construction of about 90 clinics for a total of 5,000 dialysis stations. 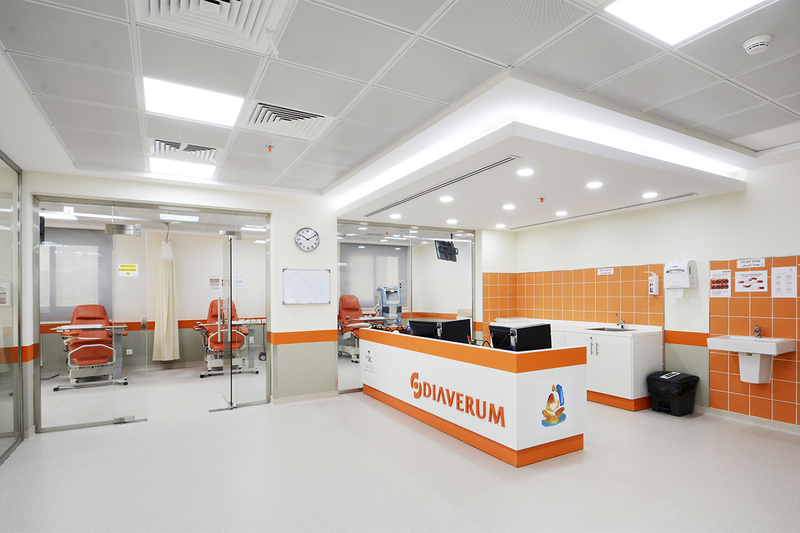 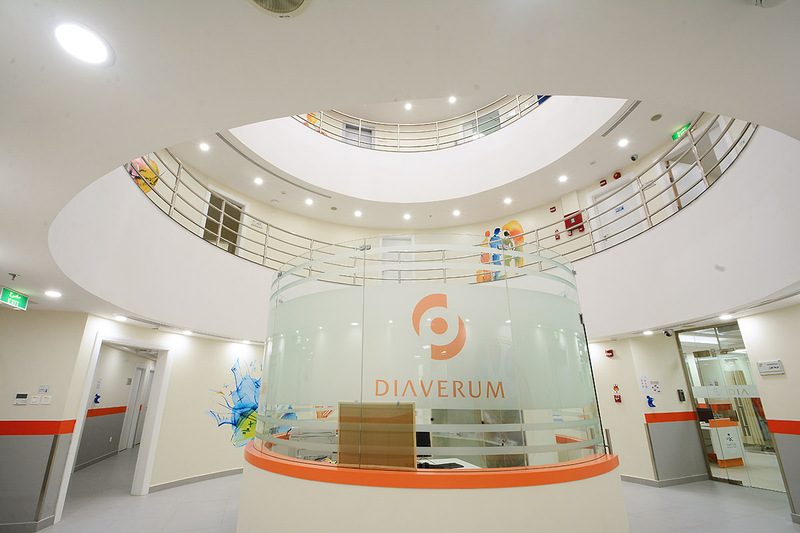 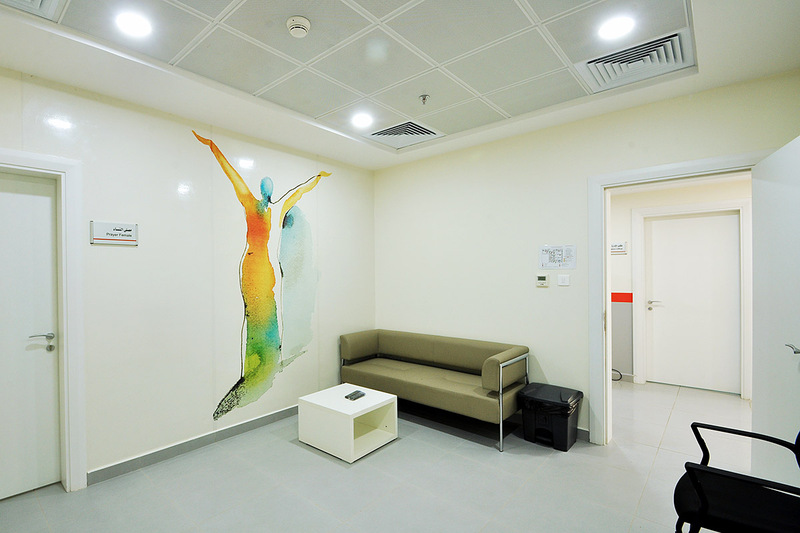 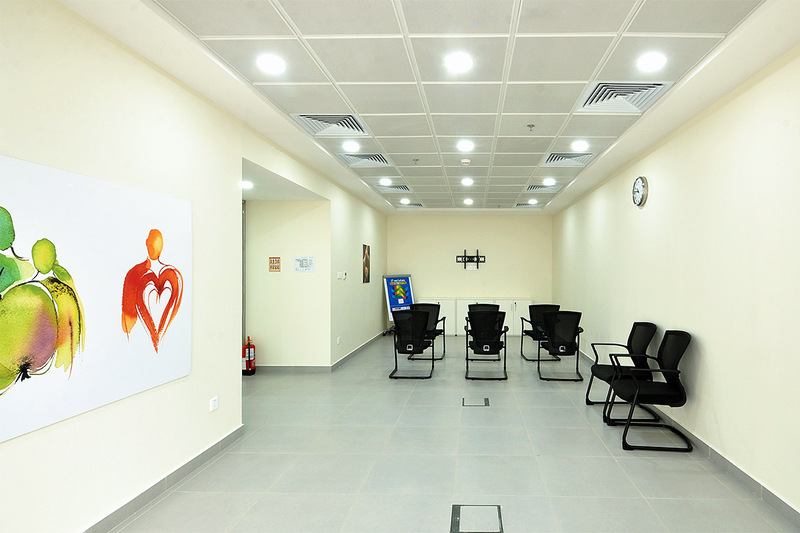 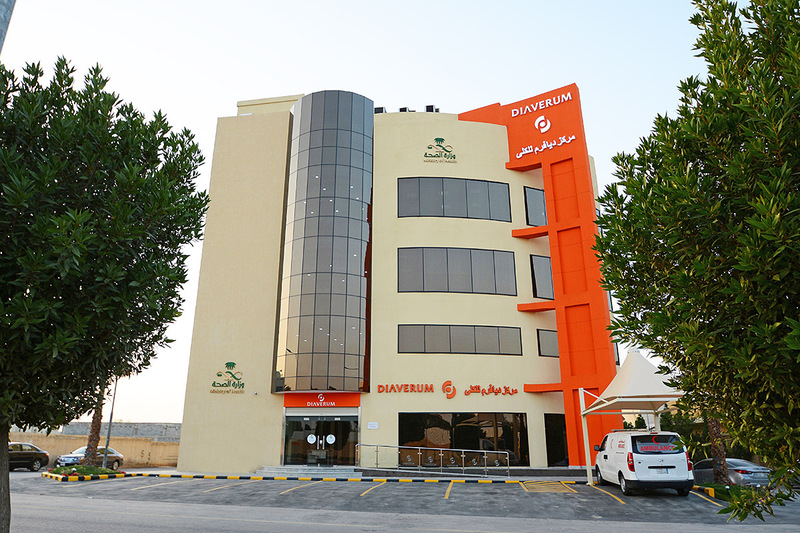 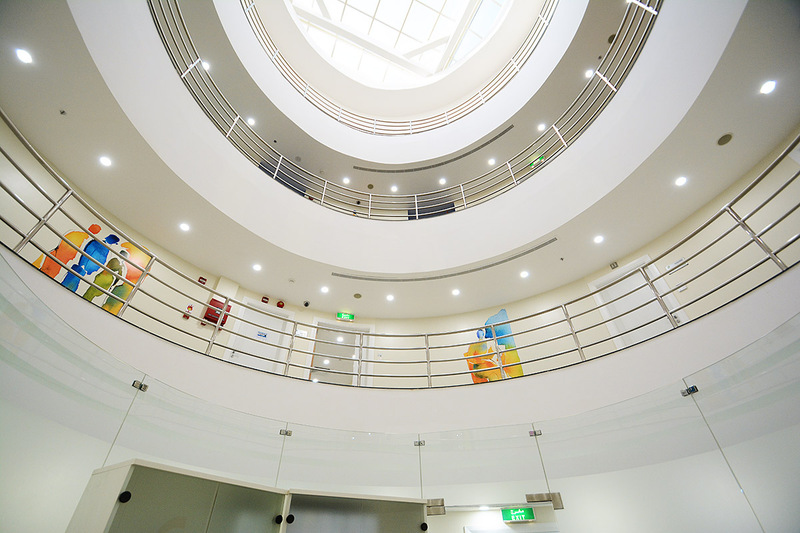 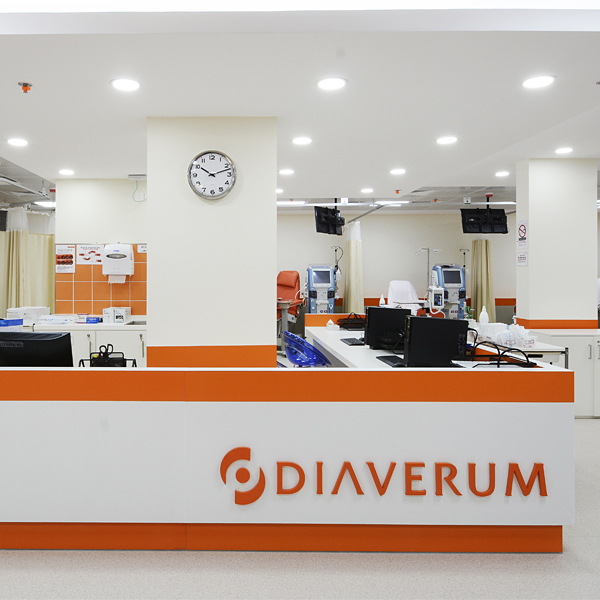 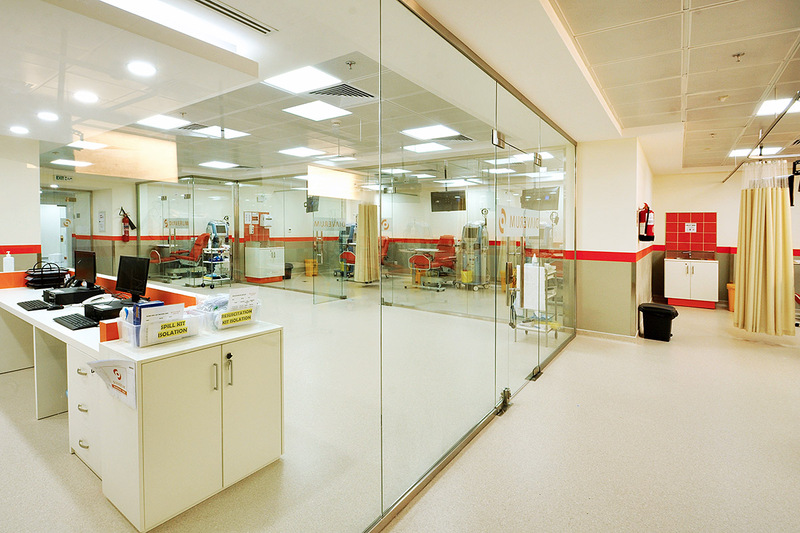 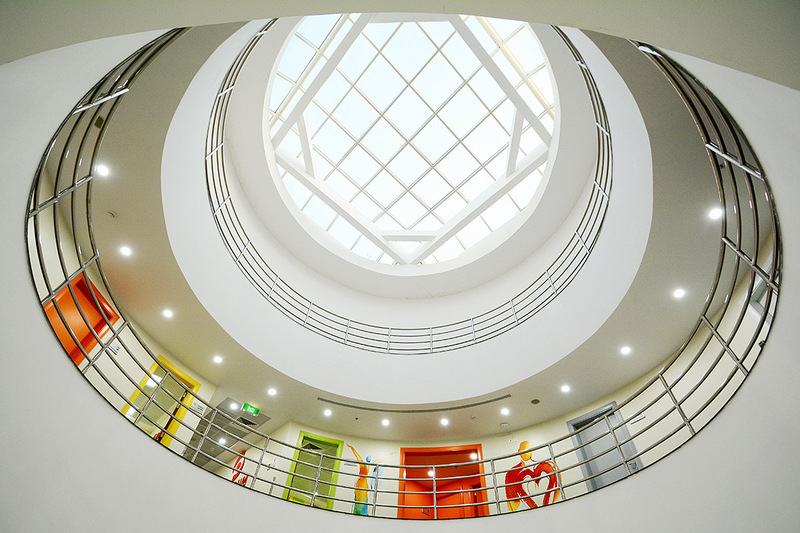 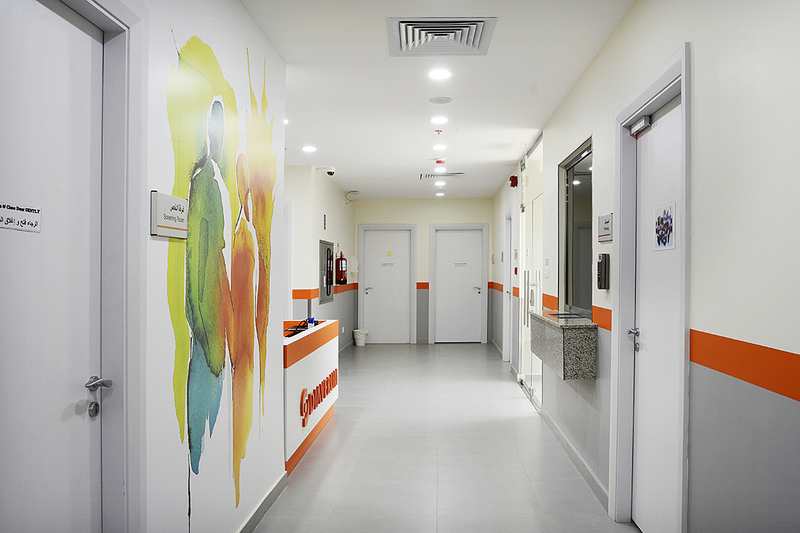 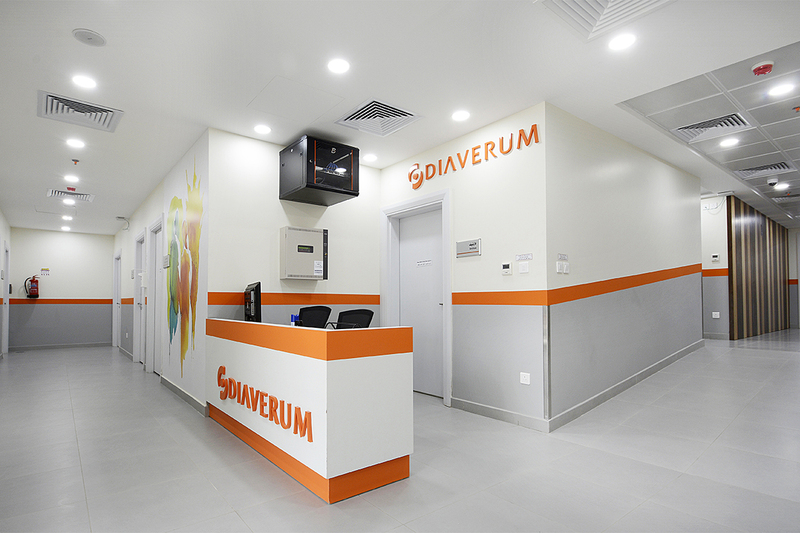 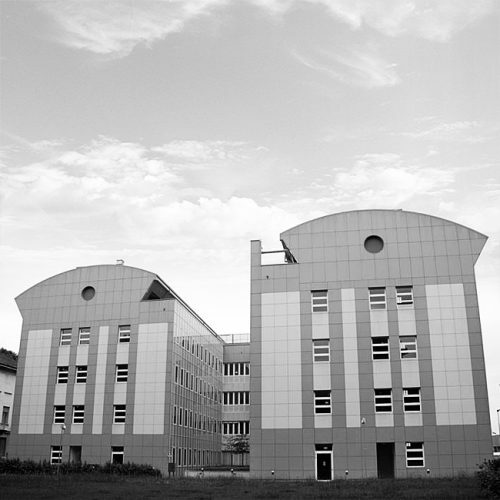 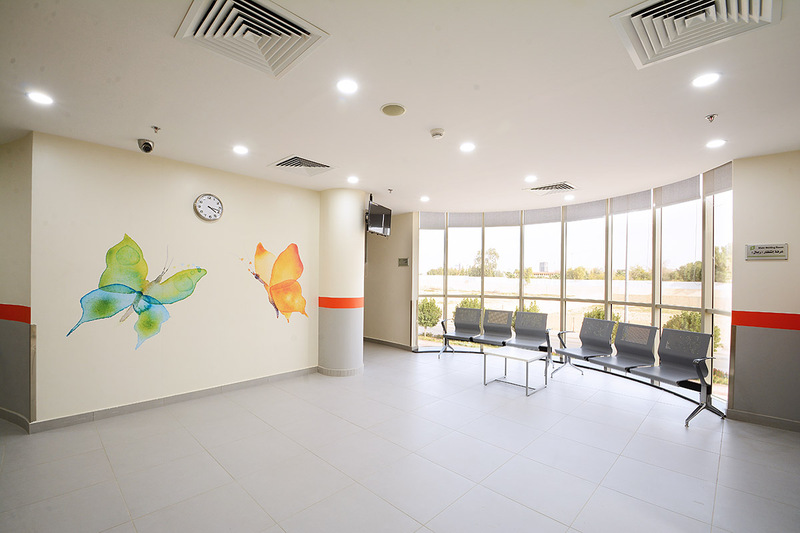 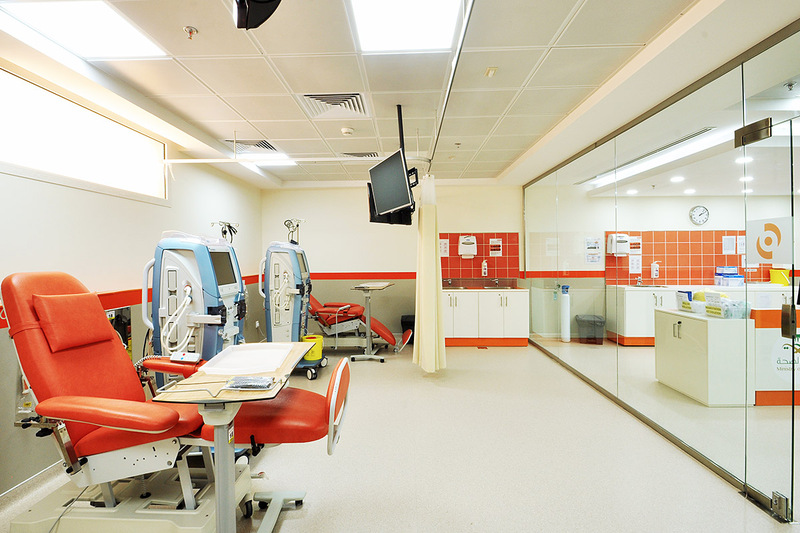 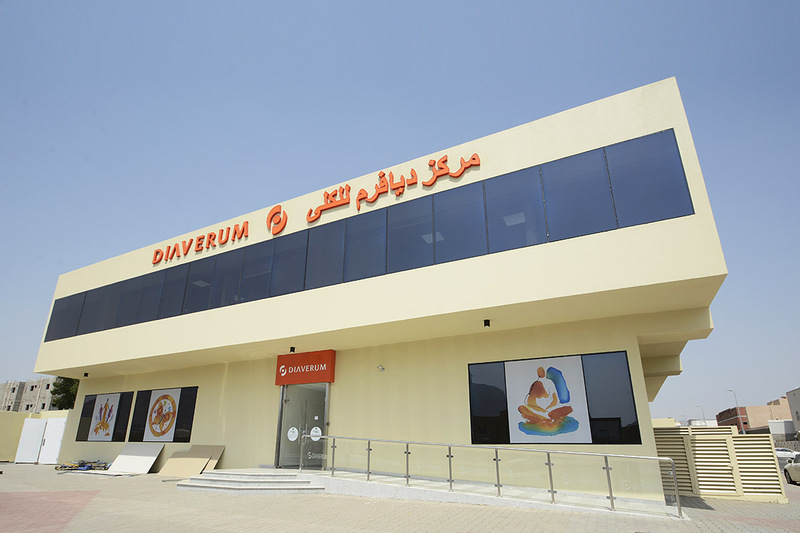 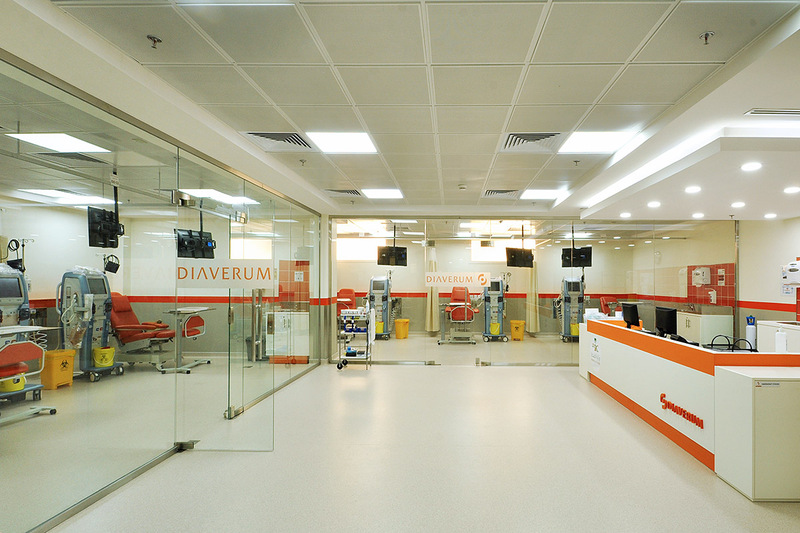 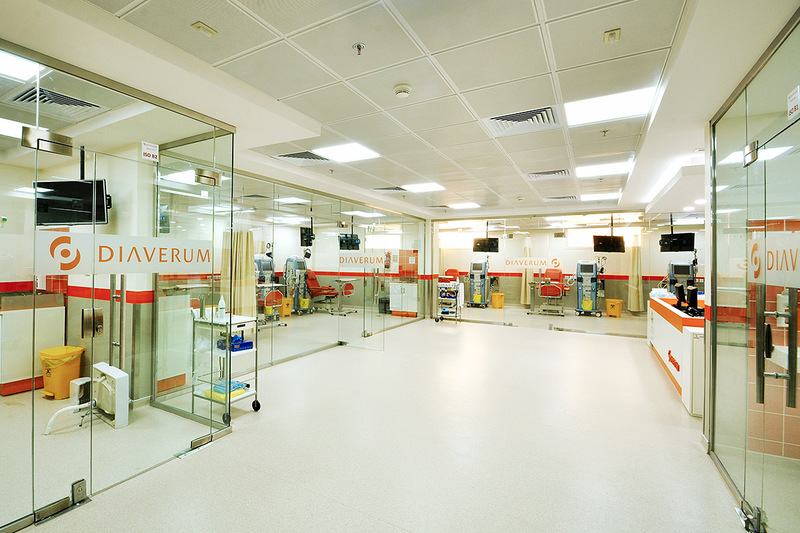 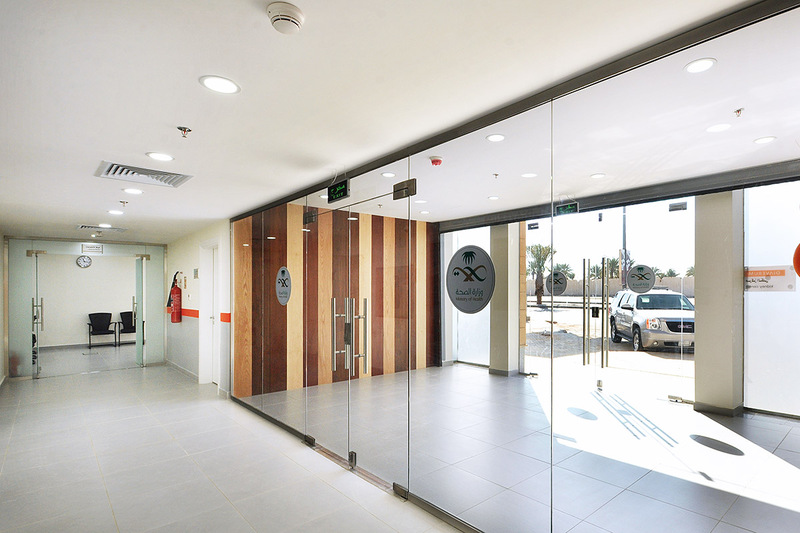 The typical clinic is distributed on two levels for about 1,400 square meters. 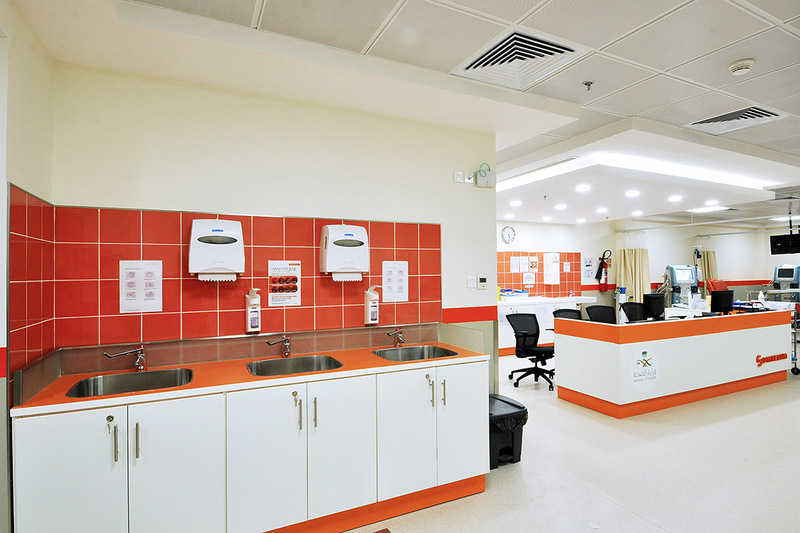 The ground floor houses 30 dialysis workstations, divided between negative and positive rooms, and all support services to treatment. 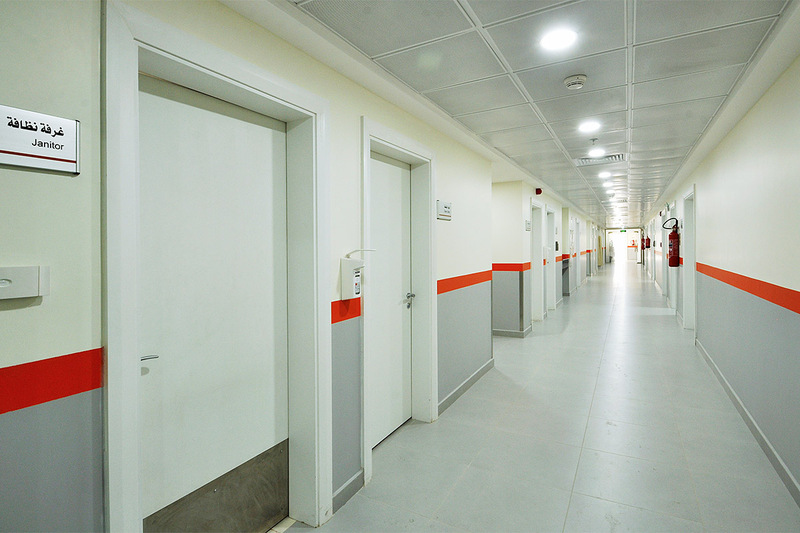 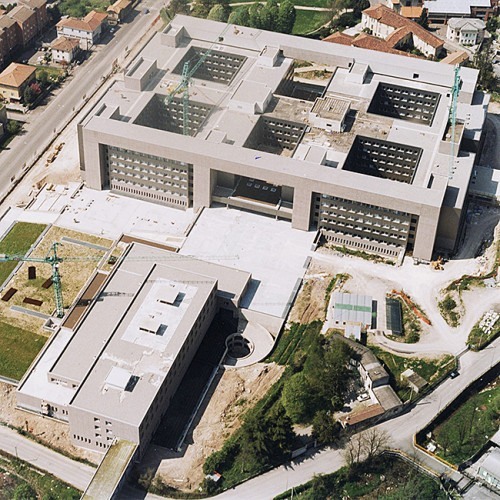 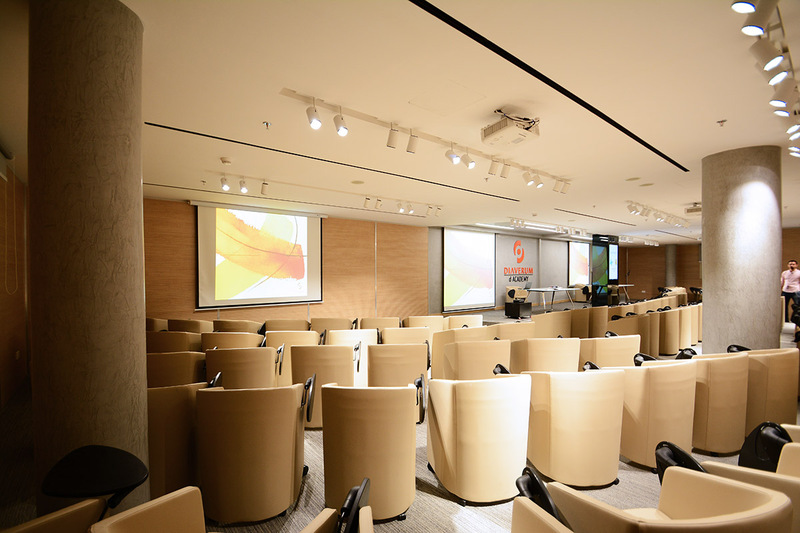 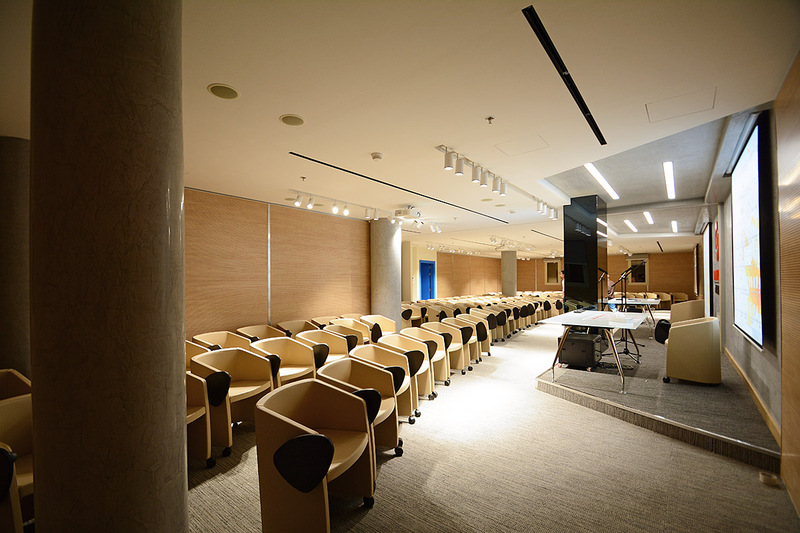 In the first floor are allocated the staff and the utilities areas.